Its time to kick it in high gear. We put up a new greenhouse last fall and a high tunnel last spring. 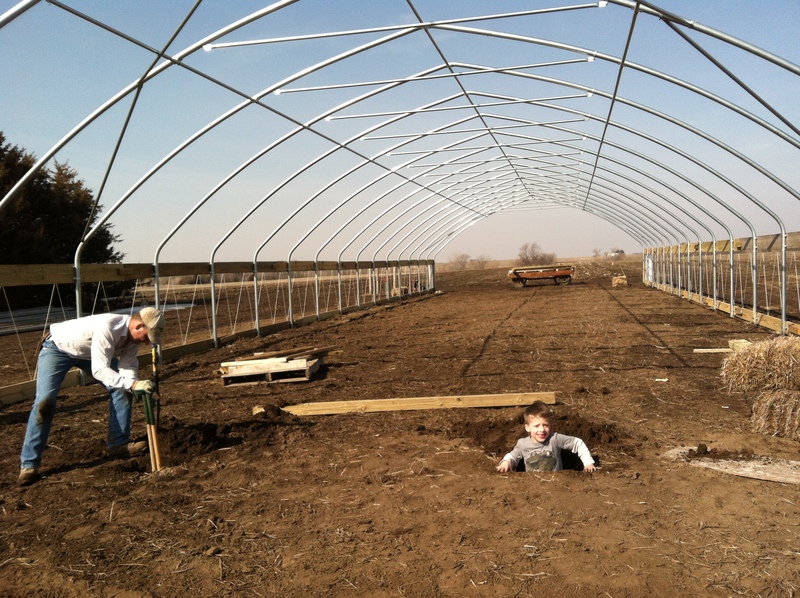 Pretty soon we will be moving another high tunnel over to the farmstead and building a brand new one. 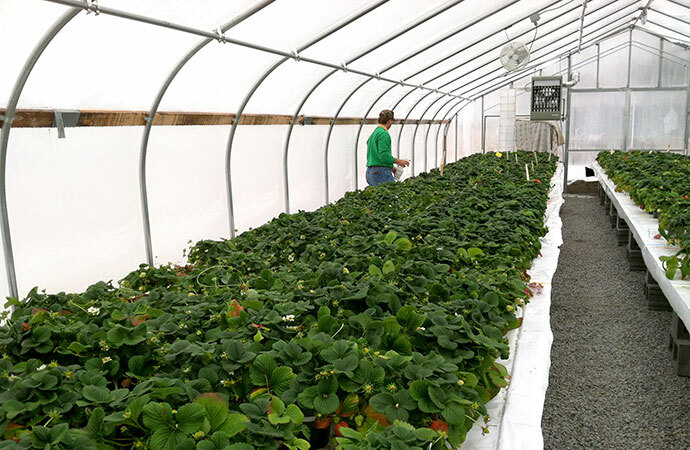 Did you know that we’ve been growing strawberries in the greenhouse we put up in the fall? 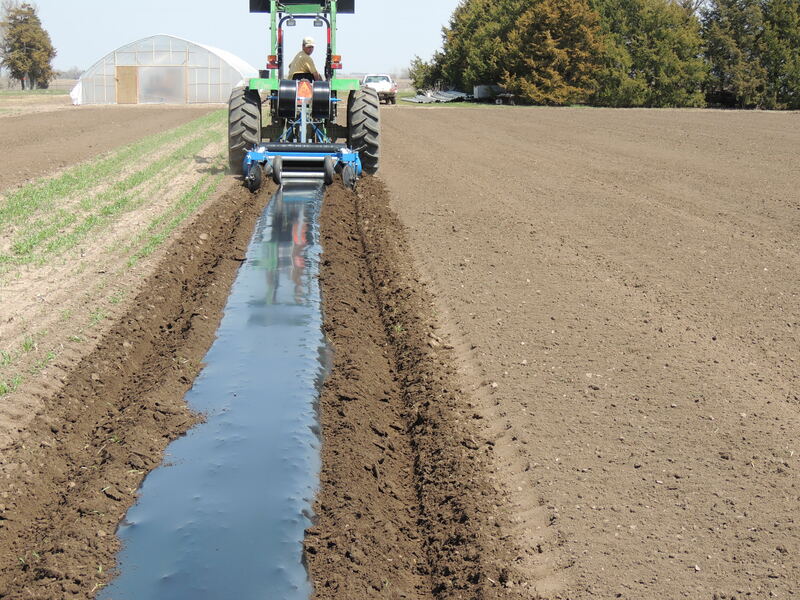 Check out the UNL Department of Agronomy and Horticulture’s website discussing the project at https://agronomy.unl.edu/cea-grant for more information. 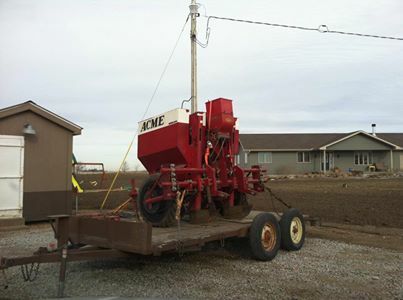 It was an exciting weekend on the Pekarek farm – we got a new Potato Planter!! This baby should take our many many man hours of back breaking work and mechanize! Ryan went down near St. Joseph Missouri to bring this pretty little machine home. 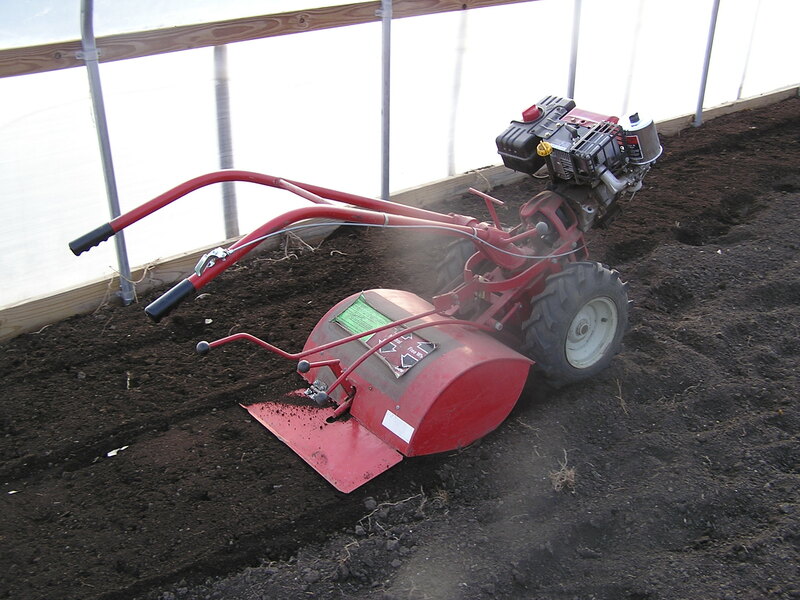 We should be using this baby in just over a month, and before you know it – we’ll have new potatoes! Ryan’s off to Missouri make our lives a little more mechanized… Any guesses on what he’s going to bring home? Now’s your chance…. sign up for your weekly Vegetable Subscription! It’s the moment you’ve all been waiting for…. 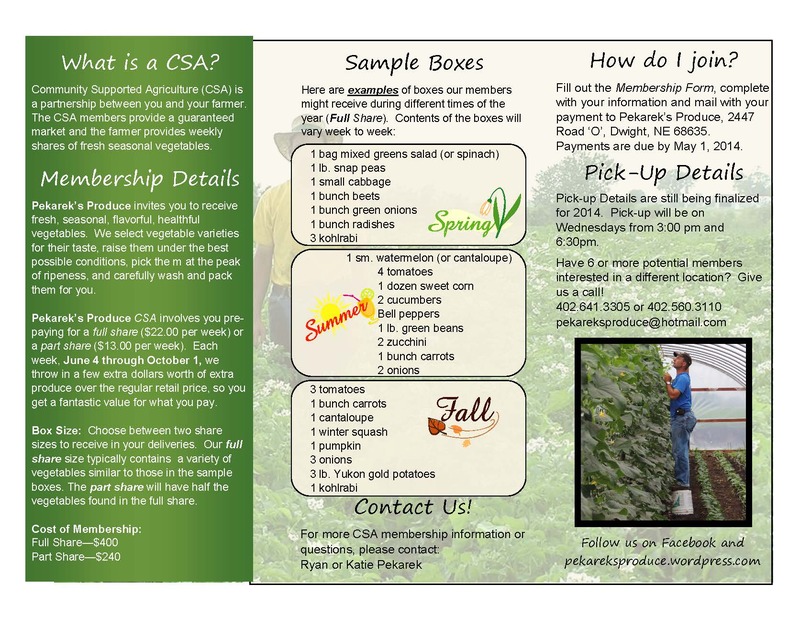 Signups for the 2014 CSA are here. 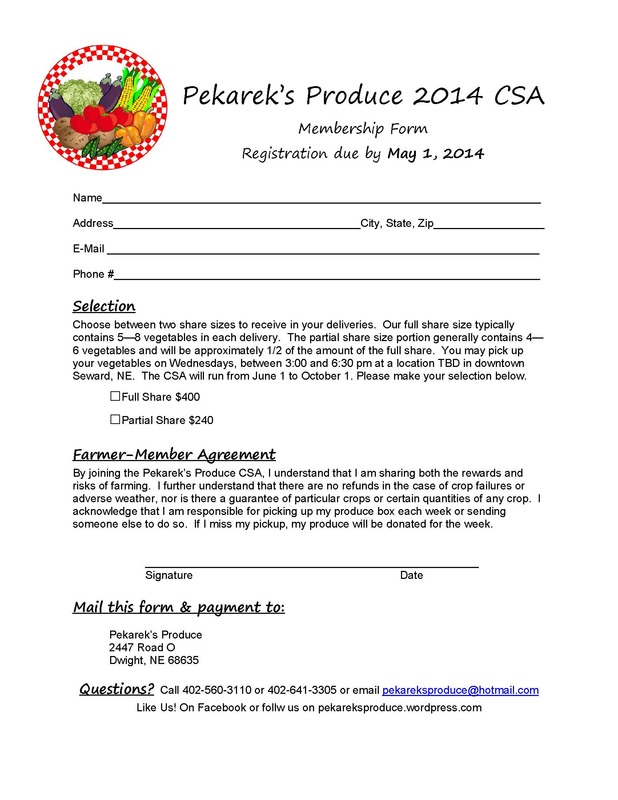 Or you can email pekareksproduce@hotmail.com to make a request. Well, it’s March 5th and just a couple of days ago the high temperature for the day was 5 degrees F – sounds like farming weather right? 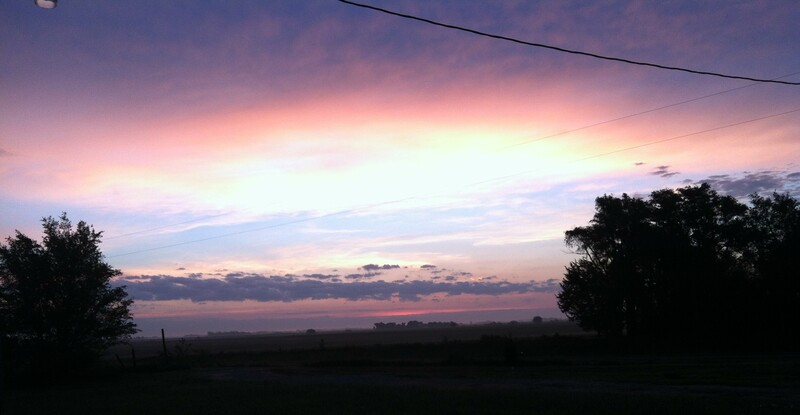 Around here, it’s always farming weather. Just because it gets cold doesn’t mean we’ve hung up our farming overalls for the winter. In fact, we’ve been working hard all winter long- well most of it anyway. So what do we do all winter? Many of you know that we continue to harvest and sell produce well into November. 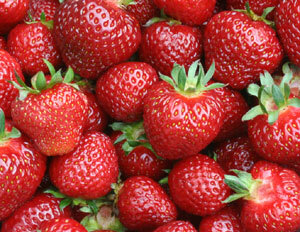 We have also been working with UNL on a strawberry trial (more to come on that in a later post). When the weather finally makes us stop, we prepare for winter by storing the vegetables we can and cleaning up the rest of the farm. We’ve pulled all the plastic mulch. 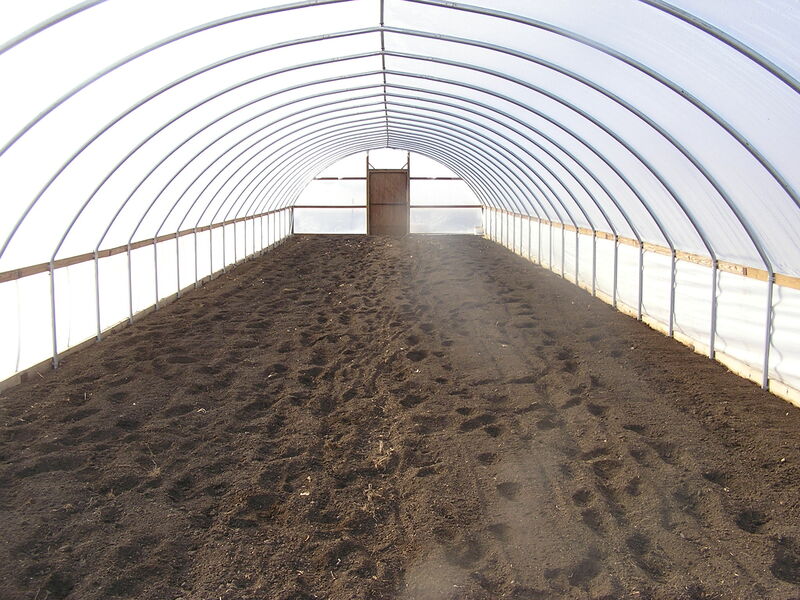 We’ve worked in the high tunnel. We’ve selected new varieties of seeds and planned where the crops will grow for the coming season. So now it’s time for you to join us in thinking about the 2014 growing season! Maybe this is the year you join the Pekarek’s Produce weekly vegetable subscription? Pekarek’s Produce invites you to receive fresh, seasonal, flavorful, healthful vegetables. We select vegetable varieties for their taste, raise them under the best possible conditions, pick them at the peak of ripeness, and carefully wash and pack them for you. 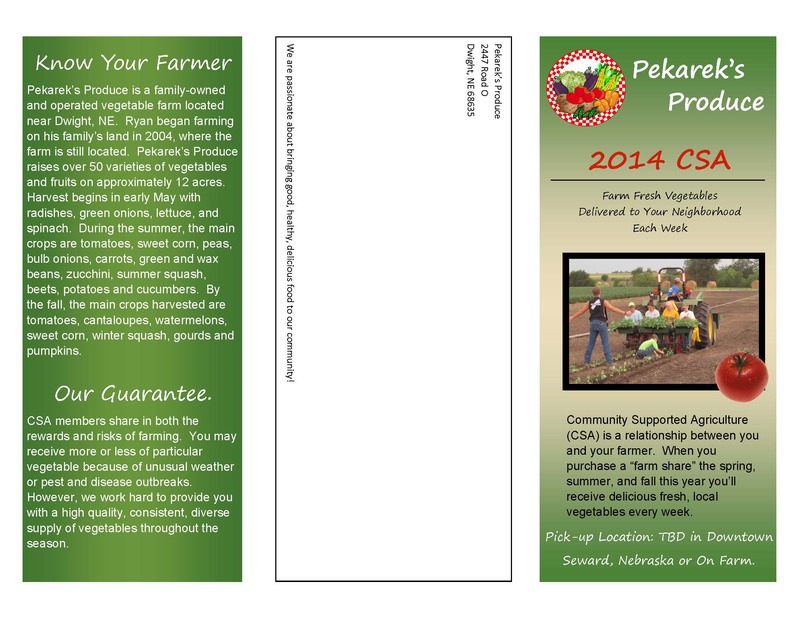 Pekarek’s Produce weekly vegetable subscription (CSA) involves you pre-paying for a full share ($22.00 per week) or a part share ($13.00 per week). Each week, June 4 through October 1, we throw in a few extra dollars worth of extra produce over the regular retail price, so you get a fantastic value for what you pay. There is more information to come, but check out our fliers here. Box Size: Choose between two share sizes to receive in your deliveries. 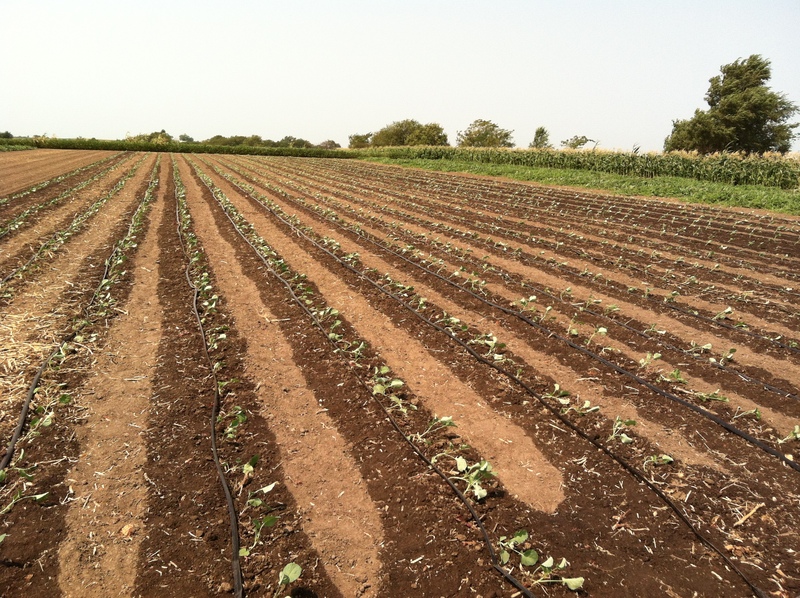 Our full share size typically contains a variety of vegetables similar to those in the sample boxes. The part share will have half the vegetables found in the full share.